Things aren’t always what they seem with can’t-miss MLB Fantasy players. Just ask owners who have top-25 picks Robinson Cano (.264, 1 HR, 11 RBI) or Troy Tulowitzki (.275, 2 HR, 15 RBI) taking up valuable team space without much of a payoff in 2015. If your team needs help on the mound or at the plate, here are five MLB players worth snatching off the waiver wire for Week Eight. Paredes, a journeyman who’s played just 172 games in five Major League seasons, has found himself with the Orioles in 2015. Appearing in 27 games, Paredes has 6 HR and 23 RBI to go with his .342 average. 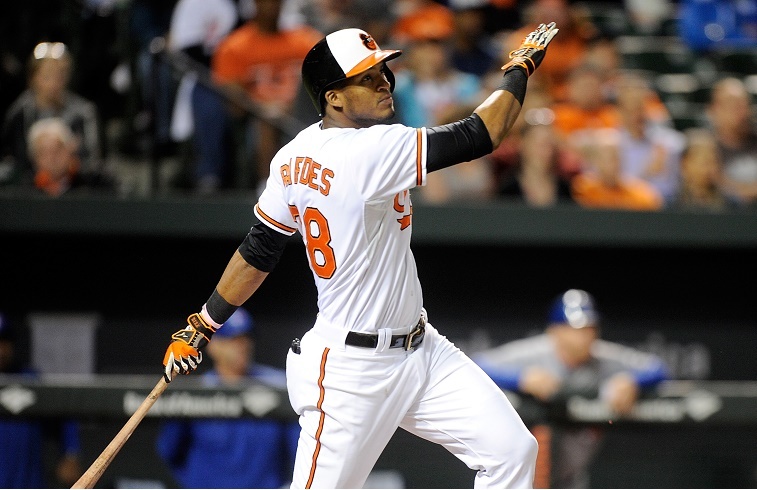 A quirk in the Orioles schedule makes him a can’t-miss Fantasy option for owners who need a 3B this week. Baltimore will play eight games, including a makeup double-header against the White Sox Thursday, all in cozy Camden Yards. He’s available in over 40% of leagues yet ranks 12th among MLB 3B in 2015. 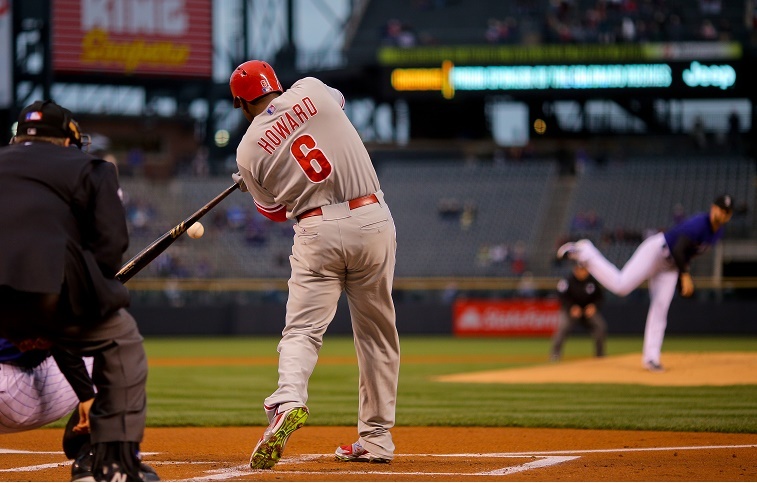 Though Howard went especially bonkers on a recent trip to Colorado, the Phillies 1B has been hot for about a month and now has a 9 HR and 21 RBI on the season. If you need a power infusion, Howard (available in about 75% of leagues) is worth a look in Week Eight when he’ll play three in New York against the Mets before heading home for three against more Rockies pitching. Howard on a hot streak can do serious damage and in 2015 He’s outperformed Mark Trumbo, David Ortiz, and Albert Pujols, among others. 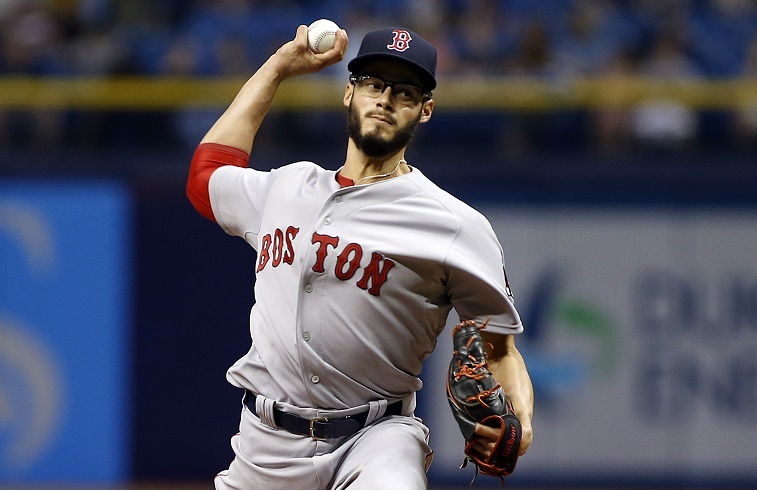 Continuing our run through the Fantasy scrapheap, we come to Red Sox starter Joe Kelly, who’s impressed about 10% of owners in most leagues enough for a regular shot. (Blame his 5.13 ERA.) Kelly has a favorable schedule in Week Eight when he’ll get two starts against Minnesota and Texas on the road. All his road splits are significantly better on the road, so you could find tremendous value from Kelly, especially against a Rangers team he dominated May 20 in Boston. We recommended playing it cautious with Tim Lincecum (if not dropping him altogether) in Week Seven versus L.A., but there is no reason to hesitate on The Freak for Week Eight. Two starts loom, beginning with a Memorial Day tilt in Milwaukee and ending with the Braves in San Francisco over the weekend. 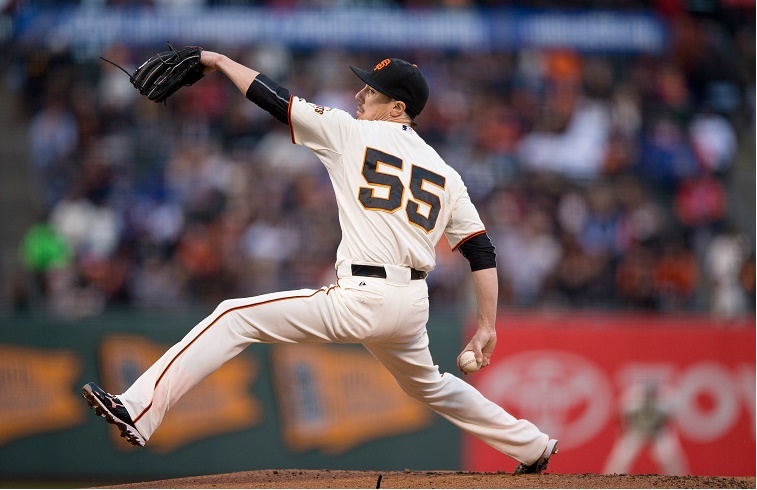 Even with 21 BB (against 36 K), Lincecum is sporting a 2.08 ERA and 1.22 WHIP at this point in the season. You may as well ride this run out for an attractive week of matchups. The shortstop and catcher positions are notoriously frustrating for Fantasy owners who crave consistency. 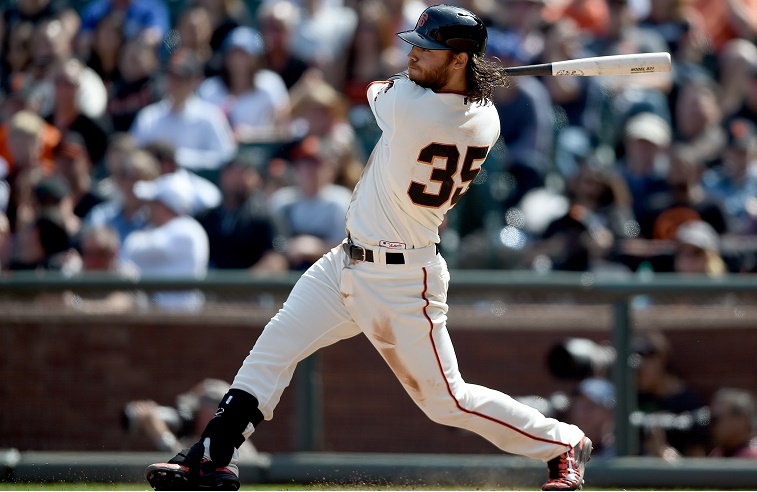 Believe it or not, Brandon Crawford trails only Hanley Ramirez (who qualifies for the position from last season) in Fantasy points at short in 2015. Even after a 10-hit, 9-RBI performance in Week Seven, he showing up on the waiver wire in about 40% of leagues. Pick him up while he’s available for a boost at an anemic offensive position. Stats, current as of May 22, are courtesy of Baseball-Reference.